The last couple of days we have set up at some different flea markets. 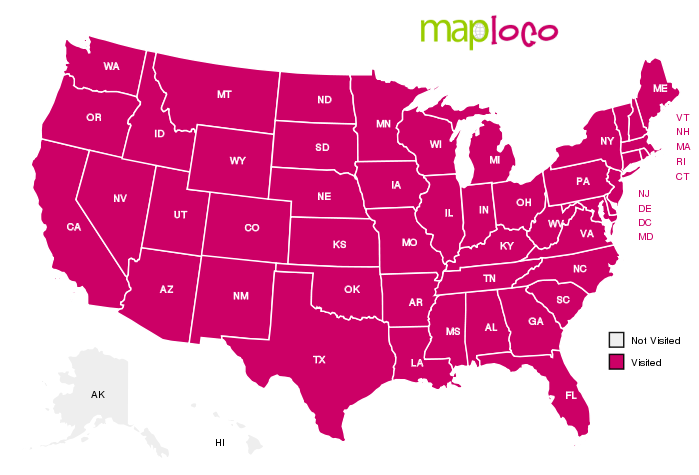 One of the neat things about our time here in Florida is that we are seeing a lot of areas that are new to both of us. 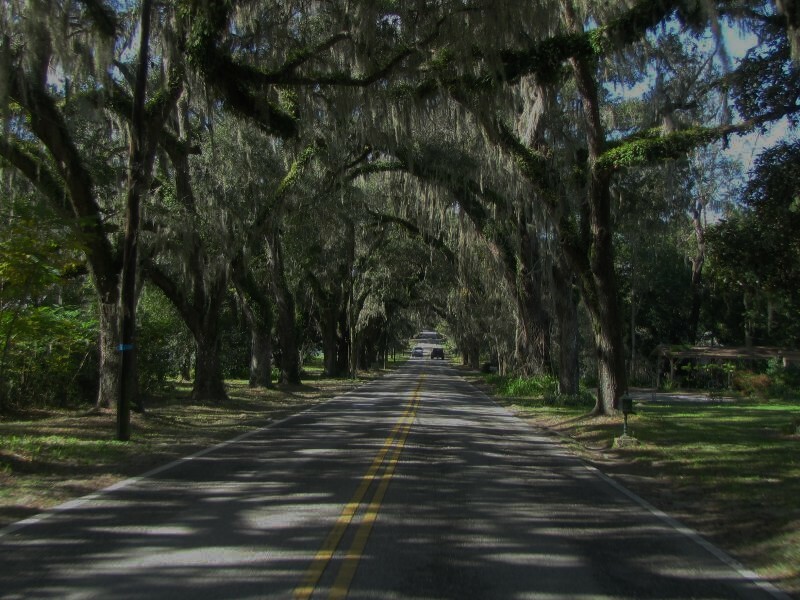 On our way to Stokes Market in Crystal River we drove down a street that looked like it was a tunnel comprised of huge wide spreading oak trees draped in flowing garlands of Spanish moss. We also have seen some absolutely magnificent horse farms. For miles we passed one after another farm with signage indicating the race horse stable, equestrian training center, and even a polo club. Each had elaborate masonry flanking huge wrought iron double gates, many of which had the farm logo or name displayed in the gates. We also drove through some wide open cattle country. One pasture, obviously irrigated, must have had over 400 or so yearly steers and heifers. It was common to see large pastures with huge tree farms in between. We also saw several timber hauling trucks loaded with incredibly long fresh cut pine logs destined to be telephone poles somewhere. 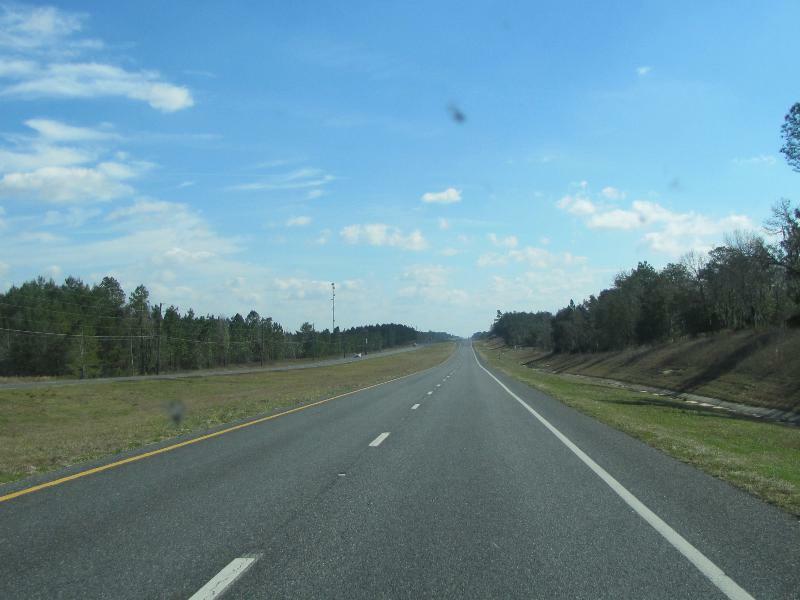 All in all Sher and I have enjoyed the pretty scenery of central Florida. Some areas we have driven through have not been so pretty, but we just enjoy th real pretty ones. Stunning story there. What occurred after? Have a great time!